As an event promoter, your primary concern is serving the needs of your paying customers. Customers are learners, so you should be able to count on the teachers you hire to teach them to be professional, trained, and able to provide the students with a positive, productive, progressive experience that will keep them coming back each event. 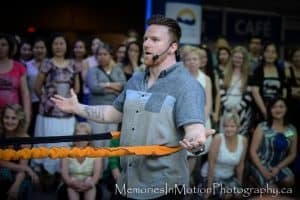 As master teachers and teacher trainers, our niche in the West Coast Swing world is to make learning and improving West Coast Swing better, faster, and easier. 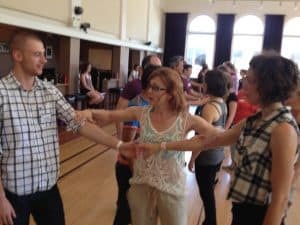 We go beyond the patterns and breakdown how to make the dance work properly. We focus more on progressive skill development, using pedagogical best practices to cause breakthroughs in students’ dancing at every level. We are also big fans of FUN – educational entertainment. 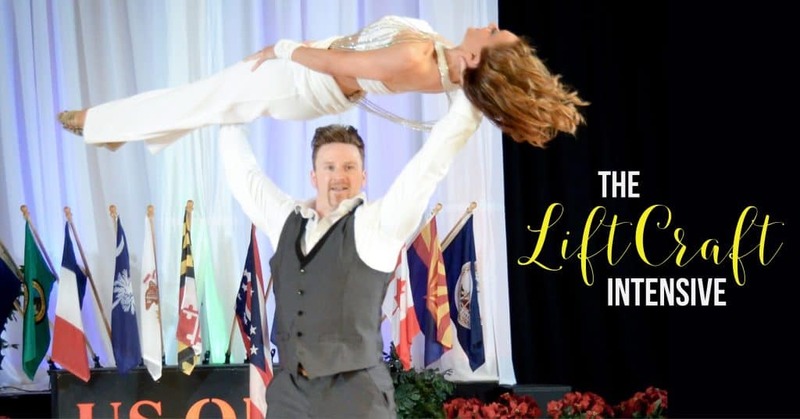 We want students to feel empowered and confident about their dance skills, because the better they feel, the more fun they and their partners will have, and the more dancing they will pursue. 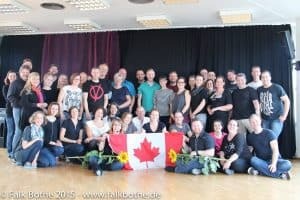 We often credit our Canadian culture as the reason we love being accessible to attendees and social dancing and socializing with all levels. 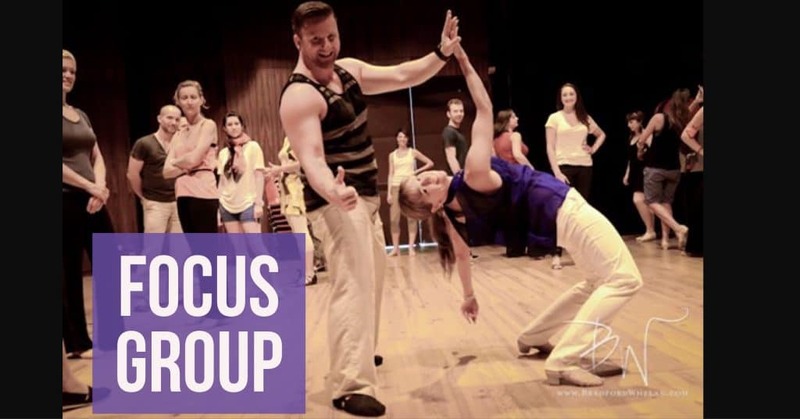 As guest instructors, we teach at dance events and weekend intensives all over the globe. Our preferred method of teaching is the Progressive Intensive Weekend. This format is rare – only a handful of teachers in the world teach using this method. Our signature subtitle is: “Renovate – Elevate – Motivate”. It involves 3-5 hours of instruction per day, 2 or 3 days in a row, but is organized in a progressive layout, without defined class titles. This format allows us to get deeper and go further in explaining key concepts to students. It allows the content to follow a logical flow which maximizes students’ learning. Each topic is a prerequisite to the ones preceeding. 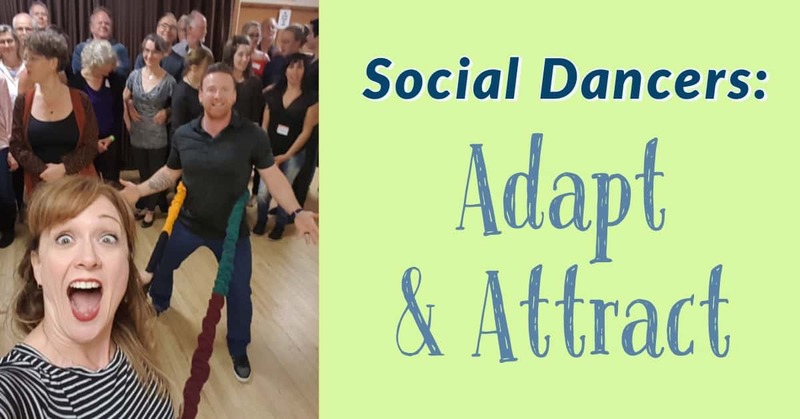 This format takes maximum advantage of our expertise: although a few patterns are taught to apply key concepts, the focus is on FUN technique, rather than patterns, which you can learn anywhere. 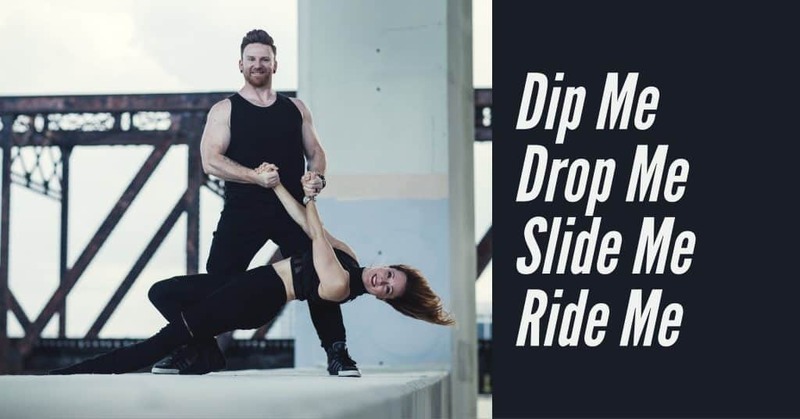 Students must have at least a basic understanding of West Coast Swing. Students should be STRONGLY ENCOURAGED or required to attend the whole workshop, and should be advised to expect both theory and practice. The full weekend includes teachers, too! All teachers need professional development in order to stay current and upgrade their skills. 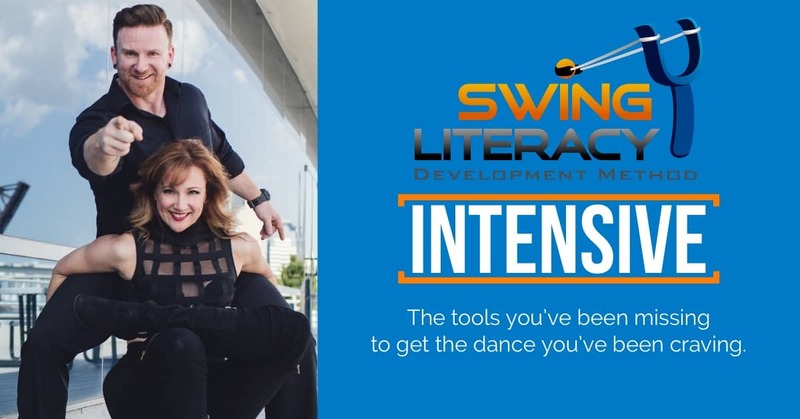 We can offer Teacher Clinics in addition to the dance workshops, or for a more thorough educational experience, teachers enrolled in the Swing Literacy Teacher Development Program can apprentice during the weekend to earn certification credit. We highly recommend that the hosting organization use their teacher development budget to partially subsidize their local teachers to take the TDP. These are open classes, not restricted, but focus on a specific topic. 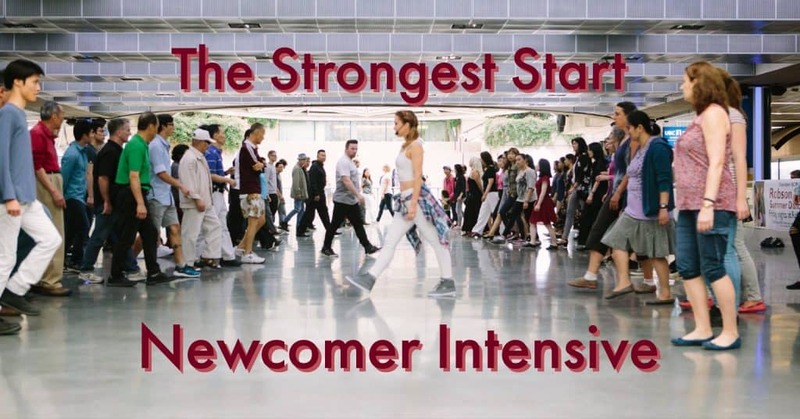 Each Intensive is progressive, meaning students must register for the entire session and cannot drop-in partway through. 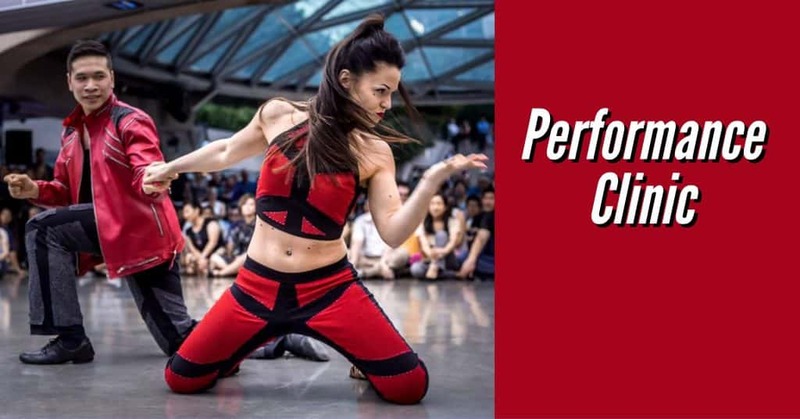 These are closed classes, restricted to the Advanced/AllStar dancers or instructors in your area who want an additional challenge or who share more specific goals. AllStars play a crucial role in the WCS community ecosystem. 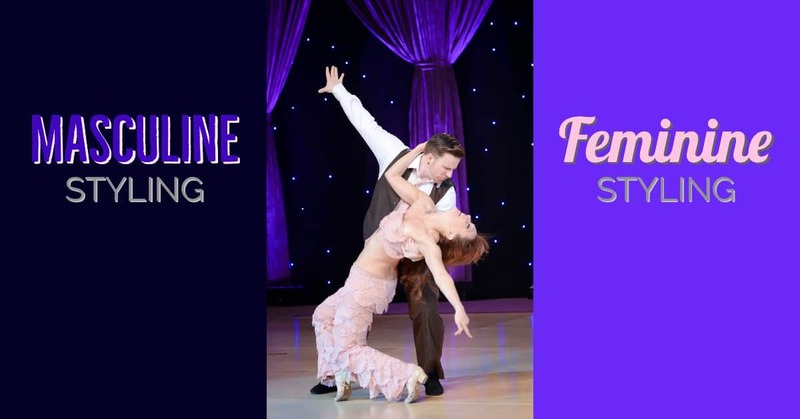 They are not only dance role models, but serve to model a culture of learning and respect for the art and sport of Swing. Fostering this group can have a powerful effect on your event and community. This invitation-only class can be an add-on to a weekend intensive or a stand-alone workshop. 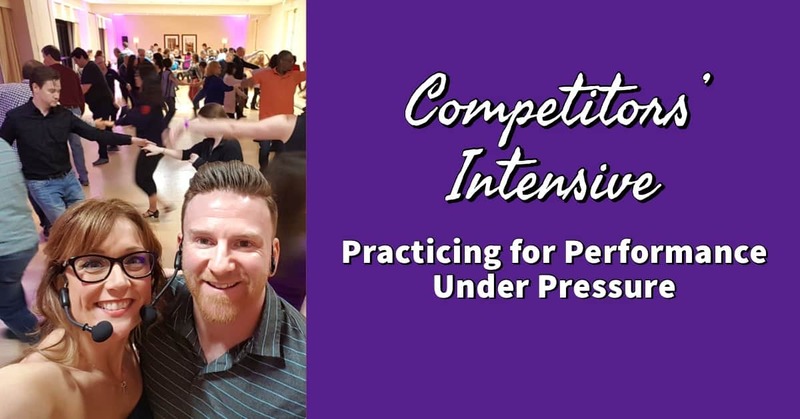 If it is offered during a weekend intensive, interested students must attend the Intensive in order to gain access to the Master Class in order to avoid repetition. Topics are flexible and can be custom-tailored to suit your needs. 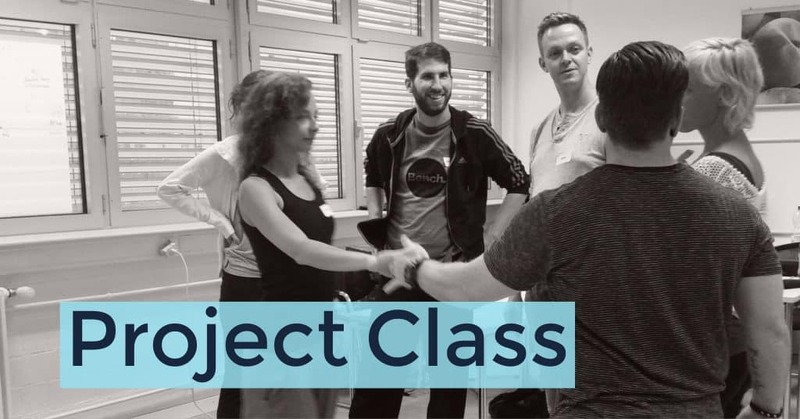 Addressing a variety of current topics and trends, we make the students do the work using a Project-Based Learning method. Seminar format. Learn how to assess, critique and exchange feedback with peers and students. Intensive instruction and feedback on a particular by-request topic such as spins, dips, lifts. why not Teachers and Judges? Myles and Tessa have almost 50 years of combined teaching/coaching experience in a diversified portfolio of arts and sports. 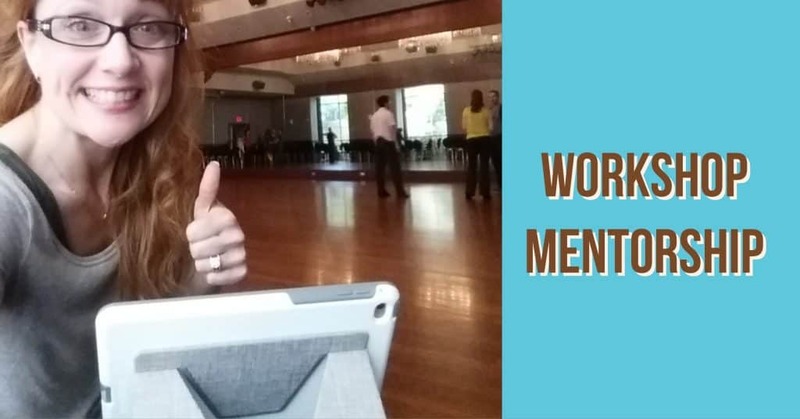 Backed by extensive formal training in skill development, movement analysis, and assessment & evaluation, Tessa has been training teachers and coaches for over 20 years. 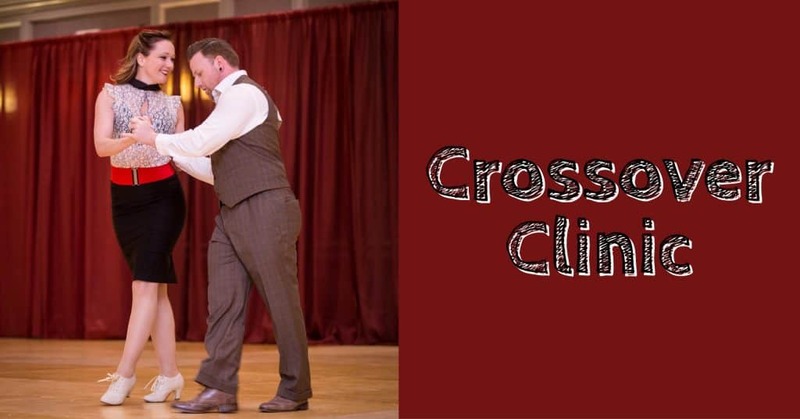 By collaborating with Myles’ classical dance training, we have created the Swing Literacy Development Method, the most comprehensive training program in the West Coast Swing world. We provide Pro-D workshops for experienced Teachers to get continuing education at events. 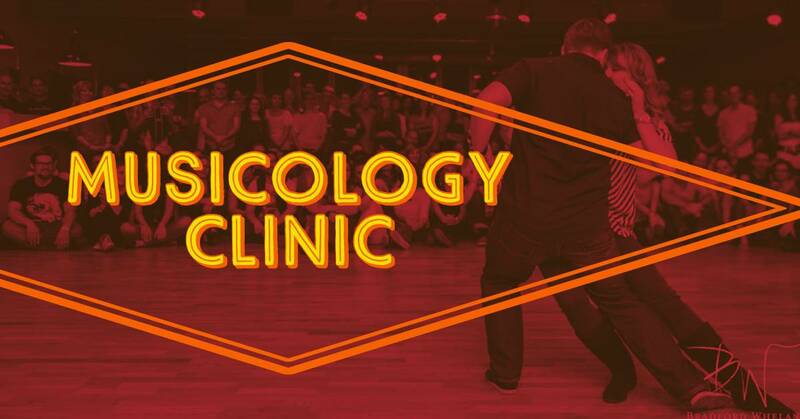 The Swing Literacy Teachers’ Clinic is not a typical Teachers’ Workshop – it is part of a larger program of study. Teachers earn certification credit for their Pro-D experiences. We provide Pro-D workshops for experienced judges to get continuing education at events. This could be optional or mandatory for judges on staff, and may or may not be open to non-staff judges. For more information on how to implement these Pro-D opportunities at your event, please contact us directly. Teachers now have a way to get formal feedback on their workshop teaching. Events now have a way to audit their instructors. Request an SLDM Workshop Review, which involves Myles or Tessa sitting in on a workshop, writing an assessment and providing transparent written feedback. A little bit of instant feedback goes a long way. 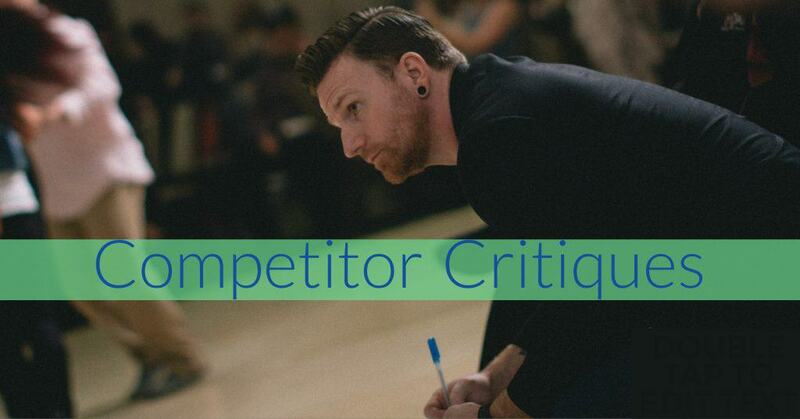 Event directors have the option of offering competitors our Competitor Critique service, as a limited-space, user-pay option. Chief Judge Myles Munroe will observe registered dancers in the context of their Prelim or Semi contests, take observation notes, and deliver them individually as soon as the contest block concludes. We are known for incorporating true technique into every class, and making it FUN! A-la-carte classes are available in a wide range of topics: Qwerky titles available upon request.